Sandstone is a sedimentary rock composed of mineral, rock, and other organic matter and binding matter. 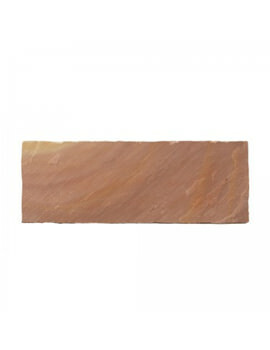 Sandstone is one of the most commonly found sedimentary rocks and naturally formed in the earth. It is largely used in construction and material in manufacturing. Sandstone has been a popular building material since ancient times. 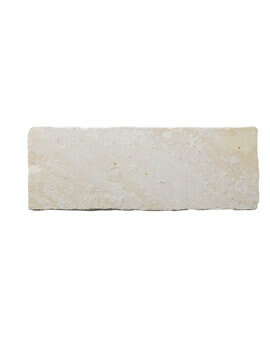 Some sandstones are resistant to weathering and easy to work with. Therefore, it is a common choice for buildings and paving. At Buildworld we supply sandstone from Ethan Mason in a range of shades for Patios, Pavements and other home constructions. These are calibrated, display natural and individual characteristics and patterns.